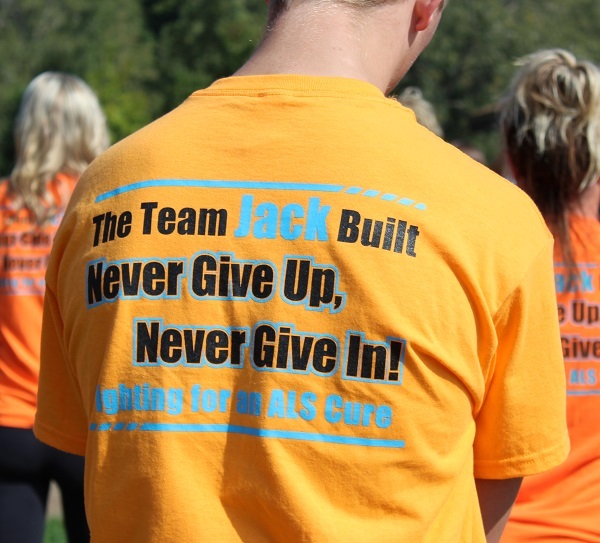 Joining or forming a team is a great way to make a meaningful difference for our Michigan ALS community! They are also a great way to bring family and friends together for a wonderful cause. While there is no fee to participate, we kindly ask each team member to set a personal fundraising goal of $100. Asking for support from family, friends, co-workers and business associates is an easy way to reach this benchmark! Sign up today and we'll provide you with simple tips to spread the word and obtain support. 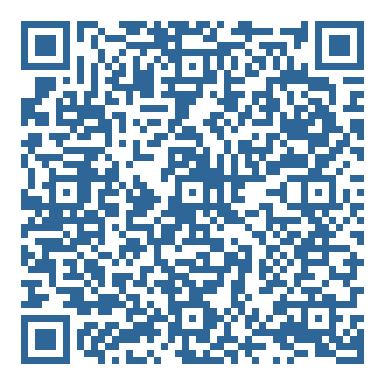 Point your camera app at this GivingCode™ to share your page easily. Be sure to bookmark this page (CTRL-D in PC, Command-D in Mac, Share icon in mobile) for quick future reference. You can also add this page to your homescreen on your phone. Here's how.